At the age of 8, I became a HUGE Abba fan. I saw them live in concert, and faithfully listened to every song on every album in chronological order, focussing on different details each time. Sometimes the vocals only, sometimes certain instruments. Each song detail was burned in my brain. It wasn’t until 1994 when I experienced another side of them with their first box set. It was the rare track called “Abba Undeleted,” a 23-minute medley of unreleased, incomplete and rough versions interspersed with studio chatter. With headphones on, I heard laughter (with the girls mimicking parrots), relaxed experimentation and musical bites hinting to familiar songs. I also figured out why certain parts that were great on their own were cut, as they didn’t really go anywhere. While these outtakes might be considered insignificant, useless, or off-limits to the public, it’s these outtakes that reveal more below the surface. Things like a softer approach, one area more developed than the other, or something so unpolished at first, yet a gem nevertheless. Thus, the reason why artists shouldn’t self-edit too early for fear that some jewels never get discovered, or remain forever buried. Typographers and graphic designers have outtakes, but not all come to light in comprehensive retrospectives from masters like Marian Bantjes, Philippe Apeloig or Stefan Kanchev. * Not all designers have rough sketches as tight as Kanchev's, but these roughs are a key part of the creative process that’s worth a closer look. You see thought process (sometimes demonstrating one idea bleeding into another), how certain themes recur in different graphic forms, or how the entire thread of a design came to fruition. Had one stopped or settled at a certain point, it might have never had the chance to grow and blossom into something stronger, thoroughly refined and bulletproof to regrets. Although I developed my skill of brisk and plentiful sketching from experience and practice, variations of an idea or a theme isn’t new by any means. Writers have taken side trips with their own manuscripts, working out other endings, or venturing into character introspection. Actors and directors have explored alternate takes and prequels to explain how a character’s background affected their journeys later in life (sometimes necessary, sometimes convoluted—yes, you, Mad Men & George Lucas!). Of course, music has also offered up stylistic variations, different lyrics or endless remixes. These extras are often archived away, to be reserved later for diehard fans, but some may appreciate them on their own merit. Some questions arise: do these alternate explorations work for the greater whole, and are outtakes really that necessary? I say, absolutely. There’s something beautiful and honest about not being held back by technology, judgement, time or project constraints. Being free and open with experimentation can lead to new discoveries, opportunities to challenge further, better outcomes and visual clarity. The importance of sketching can’t be emphasized enough, as it helps designers and creative thinkers to get thoughts down quickly and to explore the “what-ifs”. That means trying ideas over and over again until it’s either proven a dead end, or having a breakthrough epiphany that results in the adage, “nothing ventured, nothing gained.” This method can be trying at times, but having the maturity to know a great idea may not always be appropriate for the current task, is par of the course. Sometimes it’s also worth taking a break and revisiting with fresh eyes to give a new slant on things, leading to that diamond in the rough. Alternately, some designers “sketch” or develop designs on screen, and treat their mouse or finger as much of a drawing tool as a pen or pencil. Digital proficiencies alone could never replace the germ of a good idea or the speed of documenting it on paper, yet composing on computer armed with a concept or two, can expedite tighter variations while building an archive of design iterations. 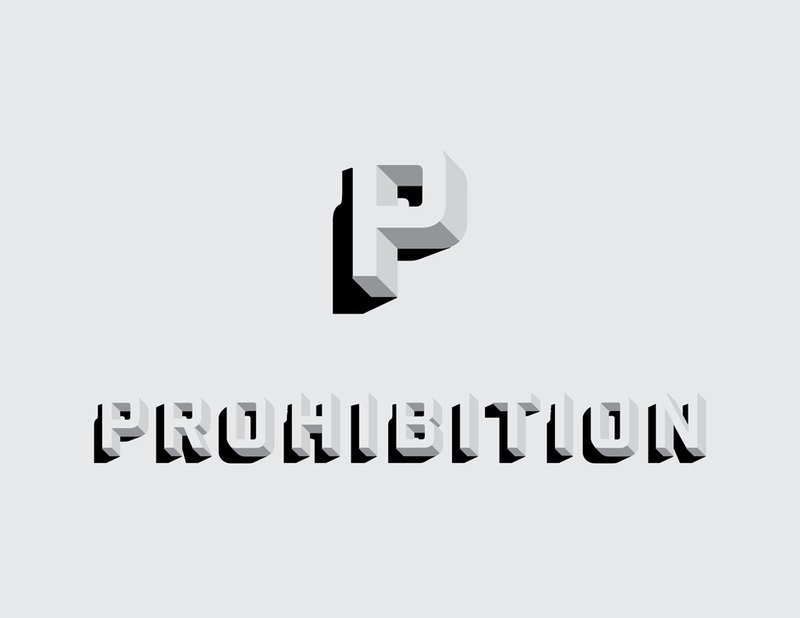 I’m happy to share some outtakes from our recent brand design project for Prohibition at Rosewood Hotel Georgia. A 3-week period of research and intensive design development helped Johnathon Vaughn Strebly (my design partner on this assignment) and I to reach a very successful outcome for our clients. 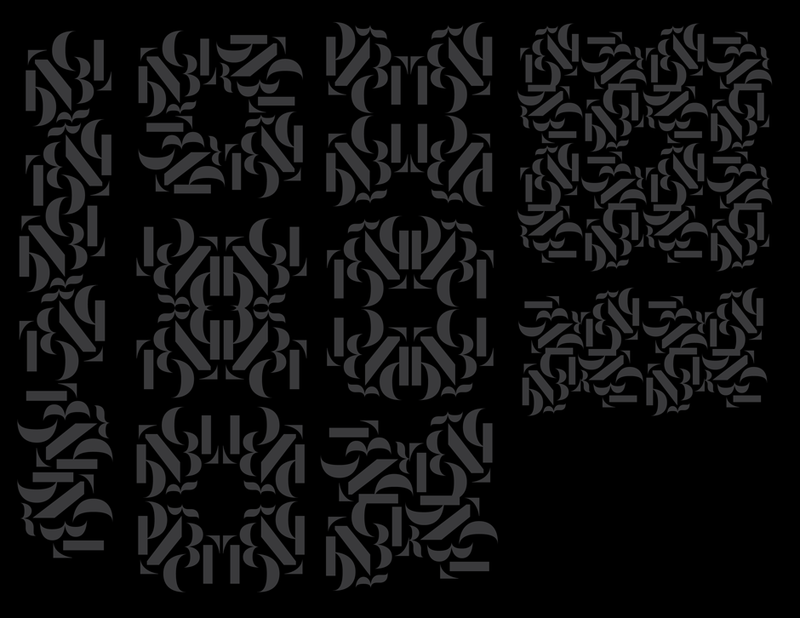 Starting with typography inspired by the tradition and heritage of a past era, it evolves into stylish, partial letterforms building on a sense of mystique. Color palettes were initiated from the interior designer’s moodboard to appropriately bridge the vintage with the modern, and classic elegance with modern sophistication. The florette graphic was a “what-if” experiment, where I took the logotype's individual curved shapes in an attempt to create a typocentric mark. This graphic reflects the theatrics of live musical performances, the energy of group celebrations and the mixology aspect of ingredients, flavours and bespoke drinks. Whether used as a single graphic entity or as a connective pattern, the visual impact was striking even in early design iterations. Exploring a range of graphic directions within real-world applications was also an invaluable way to show the flexibility of the design system, as well as any challenges or consistencies in the overall communication design. Finally, there are some routes not taken that may validate a creative opportunity; in this case, to demonstrate a vintage stylistic take on the theme of "half seen, half hidden.” We enjoyed this direction for its simplicity and visual wit, yet acknowledged the unanimous strength by which the final brand identity best tells the story of Prohibition. Sharing and talking about outtakes also serves to demystify the roles of experienced graphic designers and their process. It is not simply the first idea that comes out of thin air and selected for the spotlight where comprehensive brand identities are concerned, as a logo by itself is not the brand. The components to create the brand image or character for a given audience include typography, colour and language (both in words & visuals) as well as applications to stationery, print, signage, advertising, packaging, clothing or websites that express the fuller breadth and emotional qualities of that identity. The brand story also takes time to develop, just as much as the design applications for that brand need to be true to the spirit and conceptual thread carried through every touchpoint for audiences to see, understand and embrace. So while outtakes don’t always reach the finish line, it is those outtakes that help designers to get there successfully. 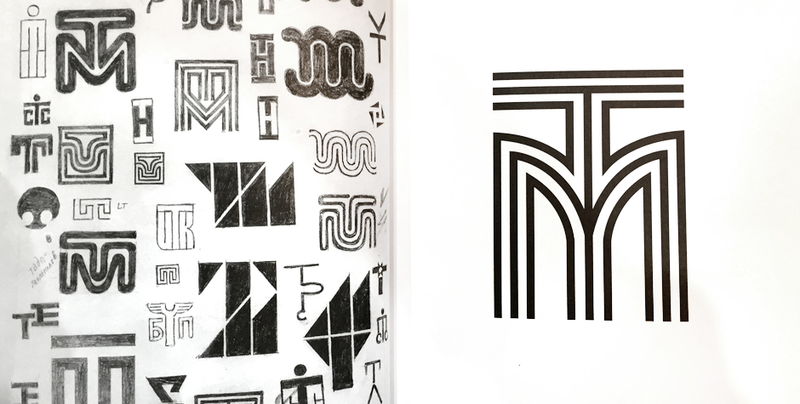 Hailing from Bulgaria, Kanchev was quite prolific in his logo design career from 1945 to 1988, drawing logos completely by hand before computers became the norm. 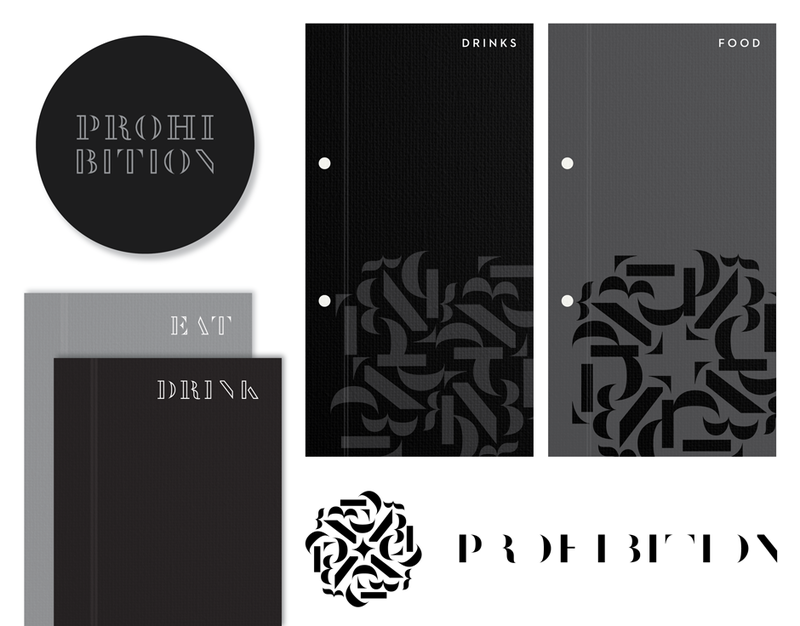 His “Logo Book” collection, lovingly compiled and designed by Magdalina Stancheva in 2012, feature many of his uber-tight sketches that are almost as exquisite and well-considered as his finished works.